A corporate gift for that special customer…or simply for you! 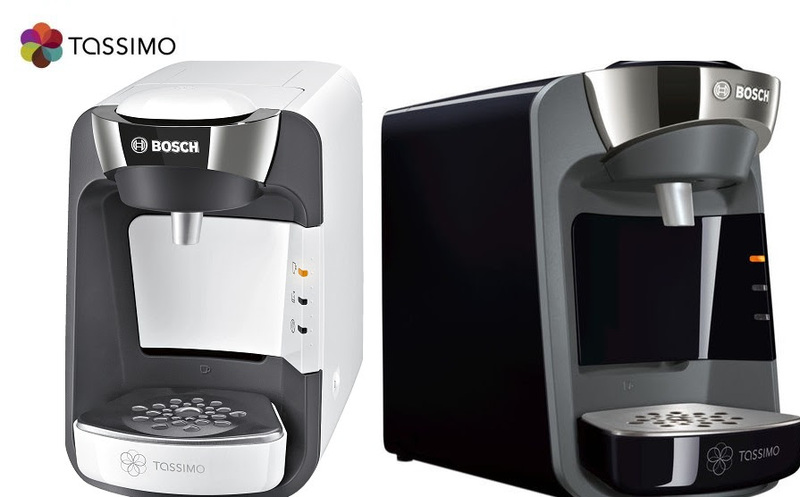 Introducing the new Tassimo Suny. Available in Black or White with a wonderful range of drinks available. 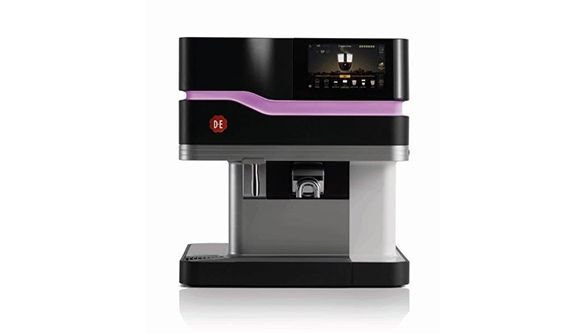 Delivered to your door at €79.99 AND we will give you a free box of L’Or Latte and Kenco Colombian with every machine purchased. AND the first 10 orders receive a Free travel mug! 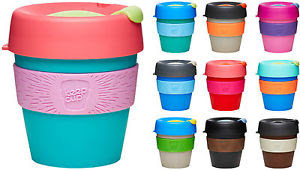 Be Latte Levy prepared with the new KEEPCUP! 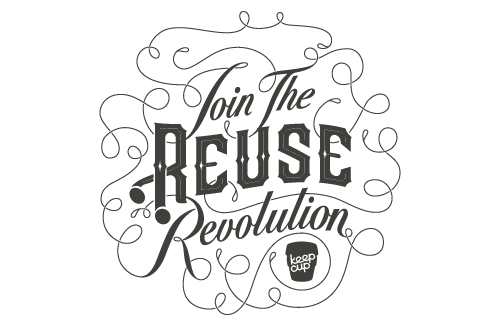 Launching our new reusable cups for you, your staff or your customers. 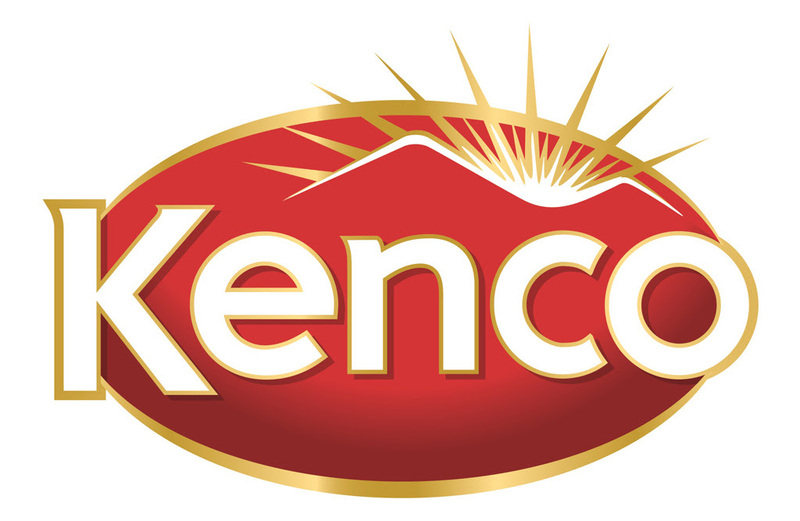 Introducing the Award Winning Design and Technologies…. Promesso…. Why Compromise? 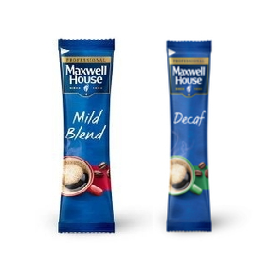 Create your own coffee choice, your way! Choice is everything…What’s your choice? 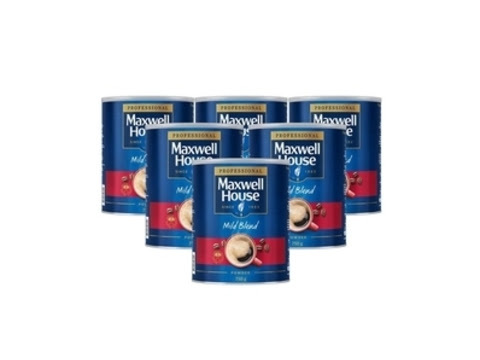 If you’re like us and can’t wait for your hot chocolate fix, then we have the perfect solution for you…. 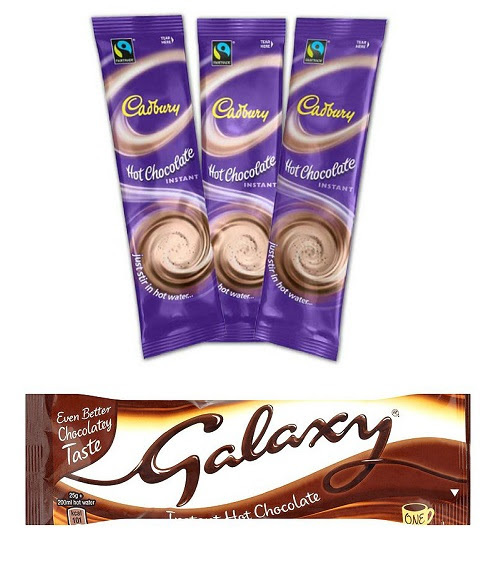 Galaxy or Cadbury Hot Chocolate Sachets! 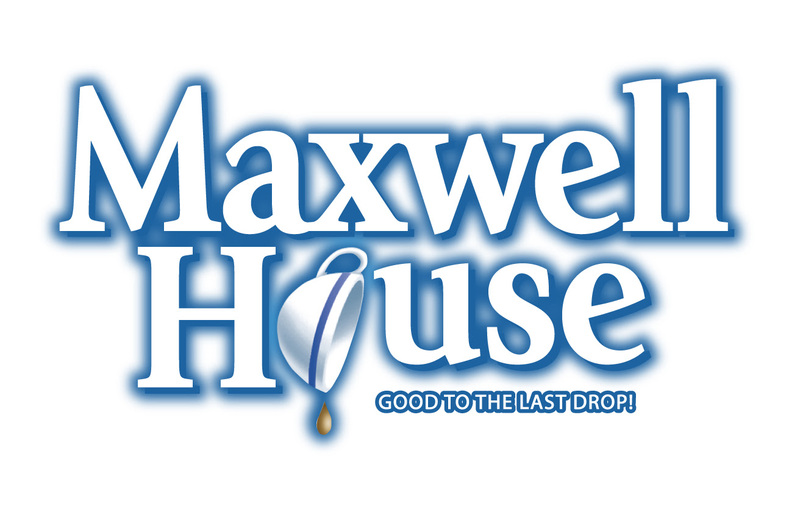 Tin of Maxwell house, now available! 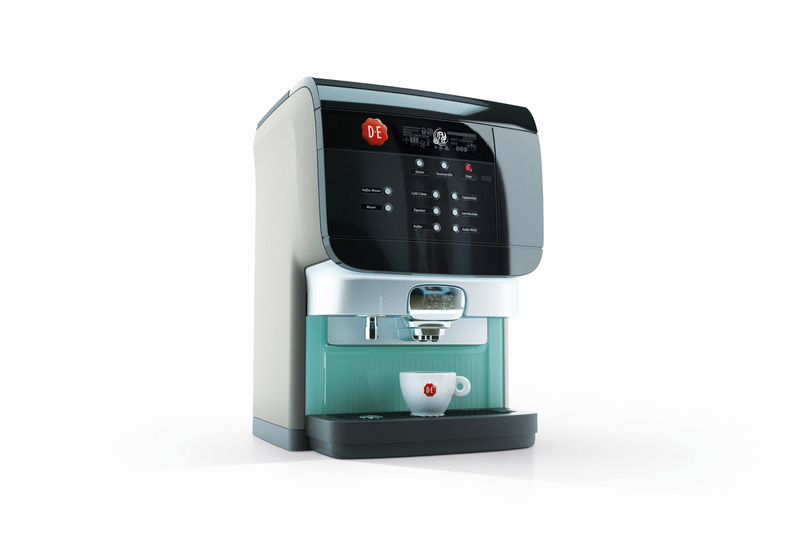 This machine packs a punch in terms of choice…..